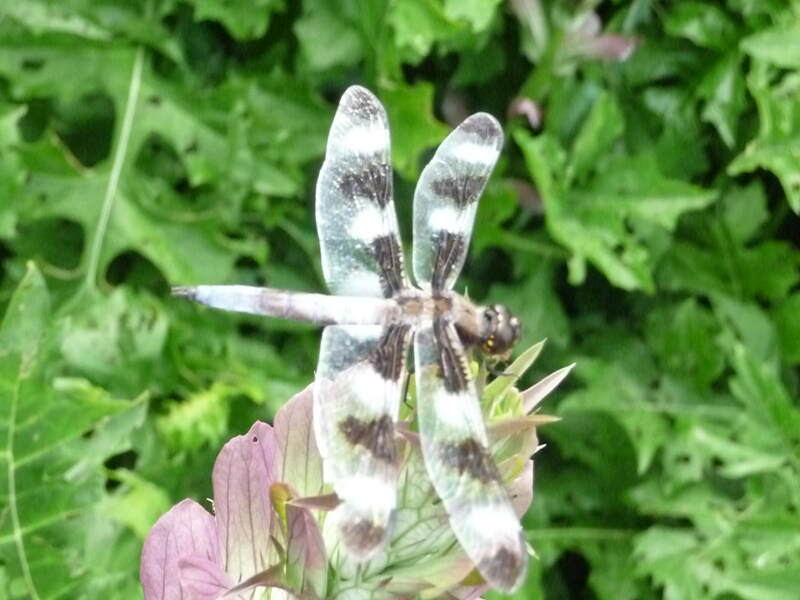 How to Attract Pollinators to Your Garden - Flaggship Landscaping, Inc. 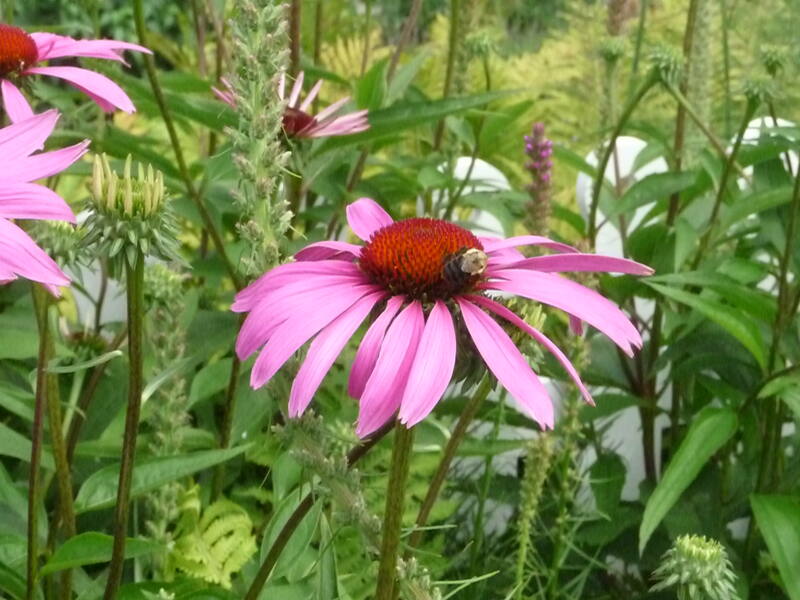 When choosing flowers and plants, native species are the best for supporting a healthy and strong pollinator community. Species like butterflies travel for hundreds of miles to come back to the same habitat over and over, and they become accustomed to the local flora. Consult with your local nursery on which native plants are best for the butterflies that migrate, as well as other pollinators that will visit. Also, include plants like dill, fennel, and milkweed that butterfly larvae feed on. 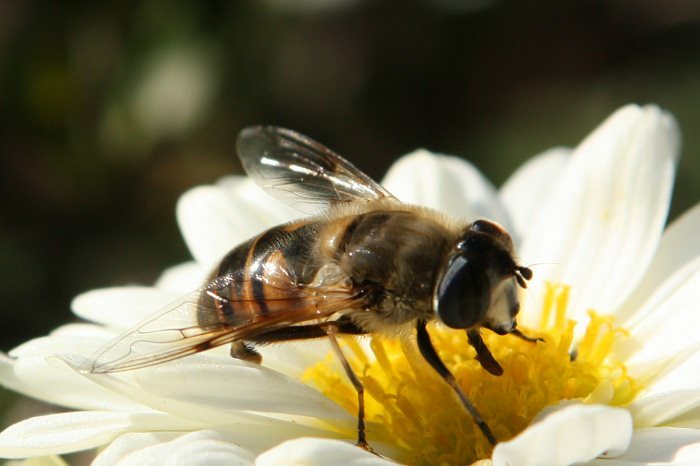 Just as you like to eat more than once a year, pollinators need to feed all season long. To attract them throughout the season, plant flowers, trees and shrubs with overlapping bloom times. 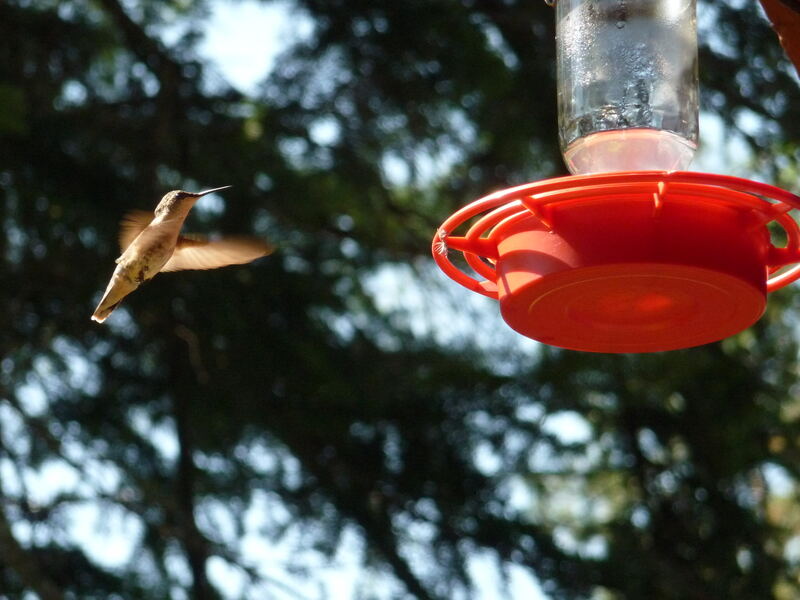 Use feeders for hummingbirds. Many pesticides are toxic to bees and other beneficial organisms. When managing pests and disease, it’s better to take a conservative approach. When at all possible, chose organic methods to manage pests. If you do have to apply pesticides, apply them carefully and selectively. To protect pollinators, do not use pesticides on open blossoms or when bees are active and present. Read labels carefully. You may want to consider hiring a licensed professional. Butterfly boxes and bat houses are great ways to provide a safe place for pollinators to have and protect their young. Should you find a swarm of bees, call an apiary so they can help you provide nesting boxes or hives, or rehome them without harm.